The official insitute of colour has spoken, and PANTONE 15-0343 is the colour of 2017. So, what exactly does this mean? Well, in the words of The Pantone Color Institute themselves, the colour of the year is symbolic of what we see taking place in our global culture, and serves as an overall expression of mood, and attitude for that year. 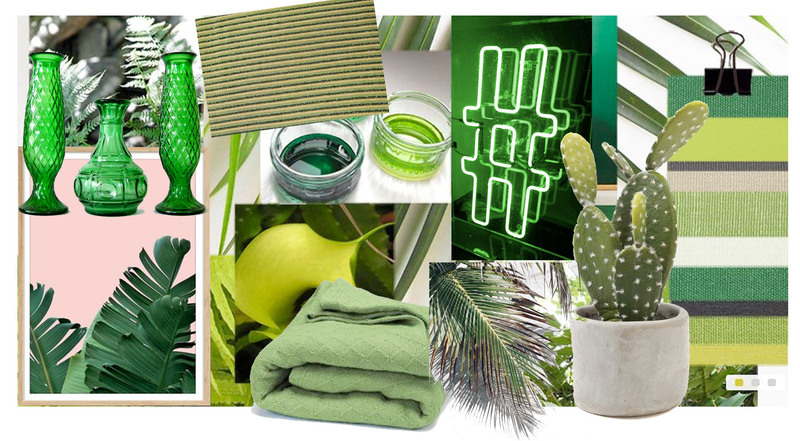 With the technical colour talk aside, this basically means: this is the year to love all things GREEN! For the design team at FC, this is easy- fresh, vibrant, and versatile, shades of green can be used to bring energy to a space, as well as create a calm and neutral environment. 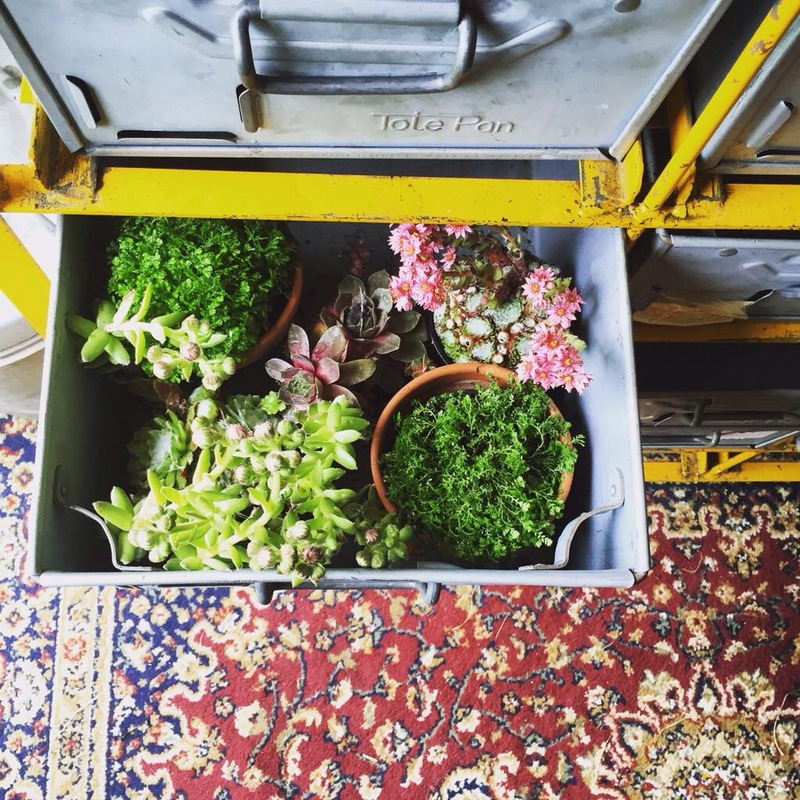 Adding plants to a space instantly adds life and texture. One of the biggest trends this year, they can be incorporated into a huge range of spaces, to suit a whole spectrum of styles and moods. From delicate floristry, to bold palms (and lets not forget the cactus trend!) 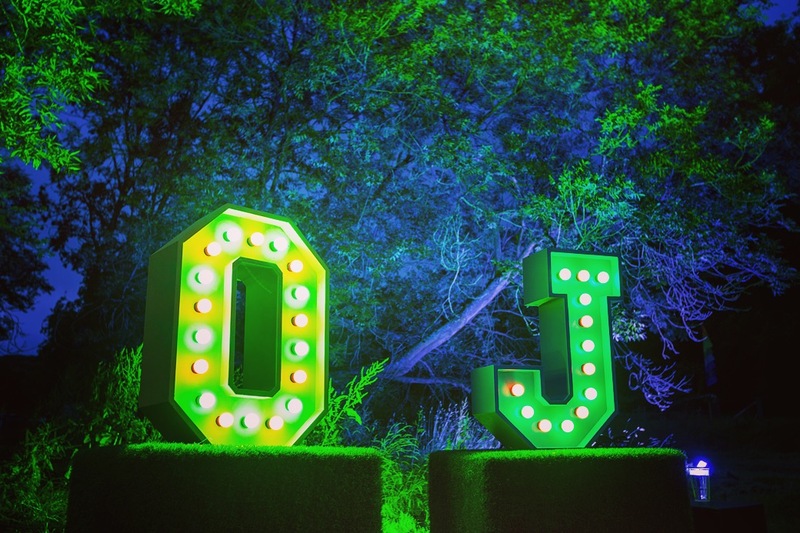 – this really is one of the most fun and versatile ways to add colour to a venue. With summer fast approaching, clients dream of beautiful outdoor venues, pimms over ice and sunshine- but we know all too well that the weather isnt always on our side! Astroturf is a fun and effective way of creating that ‘summer feeling’ – whether you’re indoors or out. 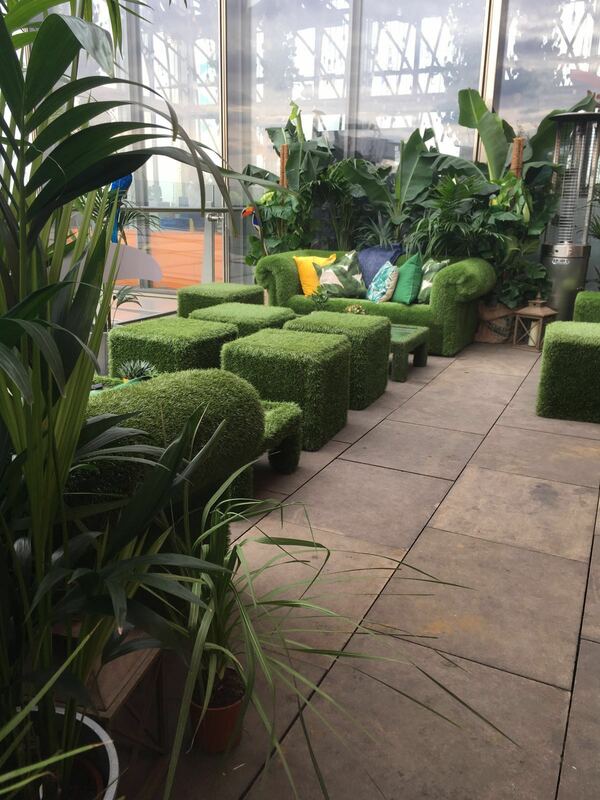 Our astroturf furniture is always a big hit in the summer months- and perfect for those out-of-season press days! Dont shy away from experimenting with tone- layering different shades of the same colour will add depth to a space and prevent it from looking disjointed. If you’re feeling a little braver, pairing green with pink creates a retro, funky finish. Dressing a venue is often what completes it, and selecting the right accessories for a space is crucial to the end product! Vases, ornaments, soft furnishings and plants are all subtle and effective ways to add texture and colour to a space. Uplighters, neons, strobes- lighting is a great way to create mood and atmosphere with colour. The right lighting can transform a venue, so we work closely with our production team to make sure our designs work hand-in-hand to wow our clients.